I'm mostly hibernating in Ramadhan and will be busy again after Eidulfitri. I will be going home 19th August to Malaysia and returning to Korea on the 28th August. However I will NOT be replying any emails for ORDER or INQUIRY starting from tomorrow 16th August 2012. Anyway, I will stay in Korea until November 2012. Will be preparing for TOPIK exam which will be held in October. After that, bye bye Korea..
That's it? So, what will Zarina do next? December 2012 is the time for me to rest. Both my younger brother and sister will get married during that time. Can't wait to celebrate! For those of you who has been emailing me and received no reply, I'm sorry that I might overlook your email and I try my best to reply to everyone but..I'm just a human being with 24 hours to spend each day. ^^ Hope you understand yeah? 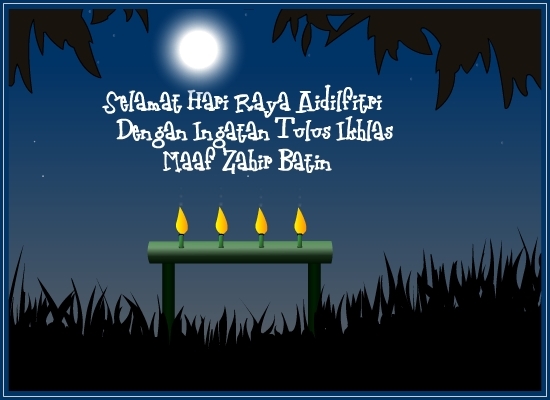 For Muslim and everyone celebrating Eidulfitri, Selamat Hari Raya and Maaf Zahir Batin. Let's be a better Muslim and improve ourselves each day.